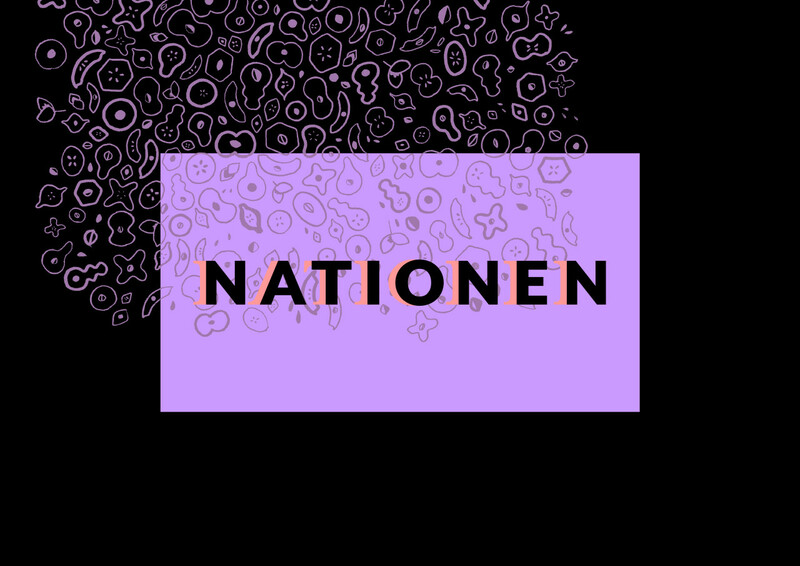 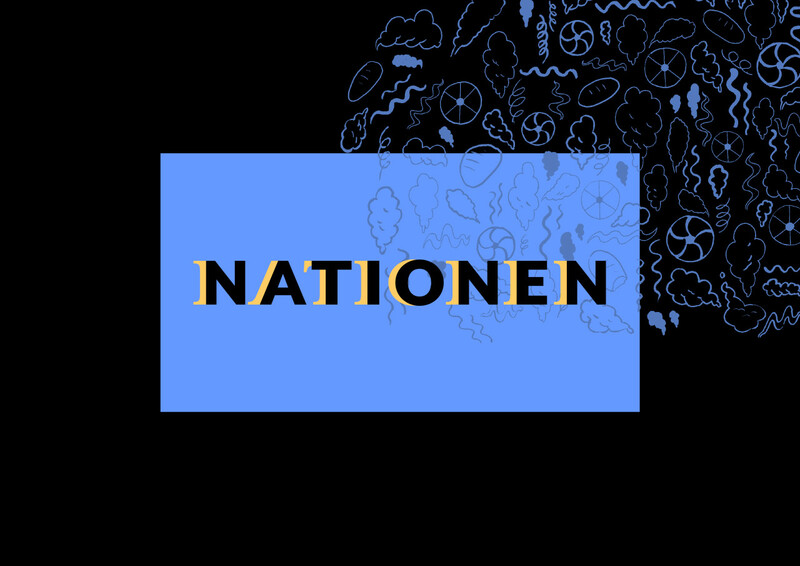 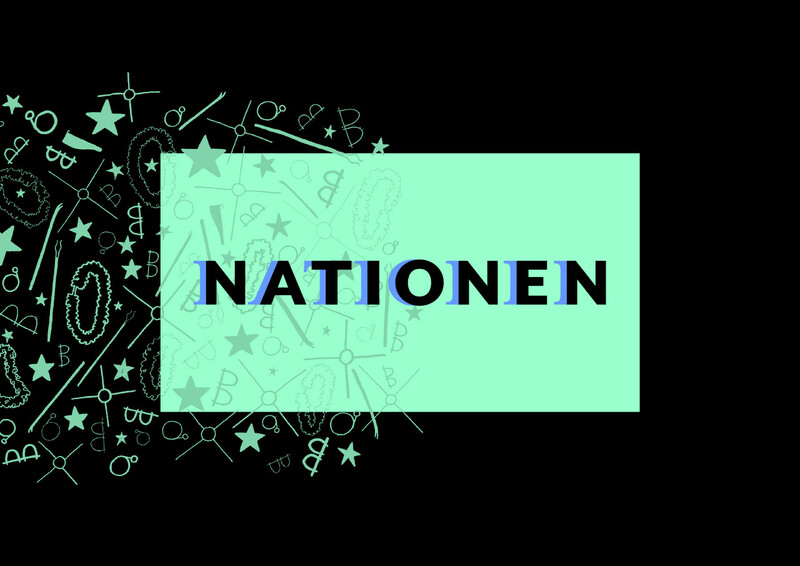 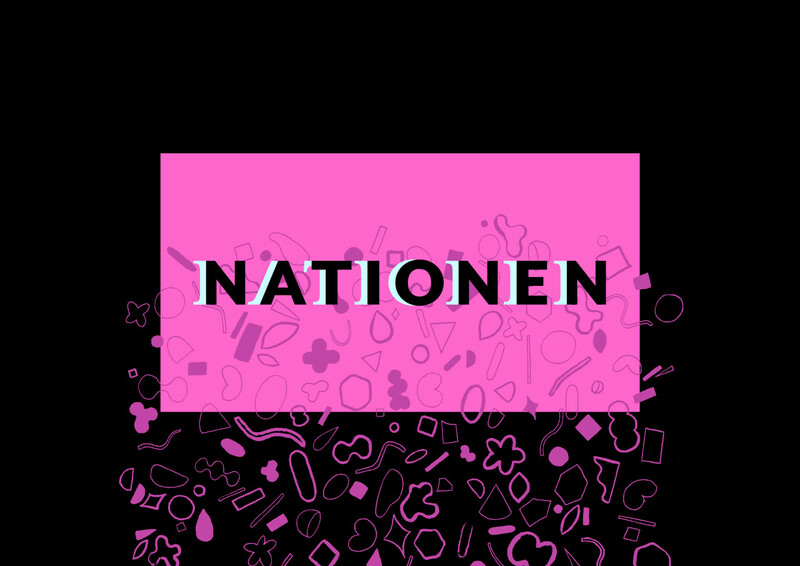 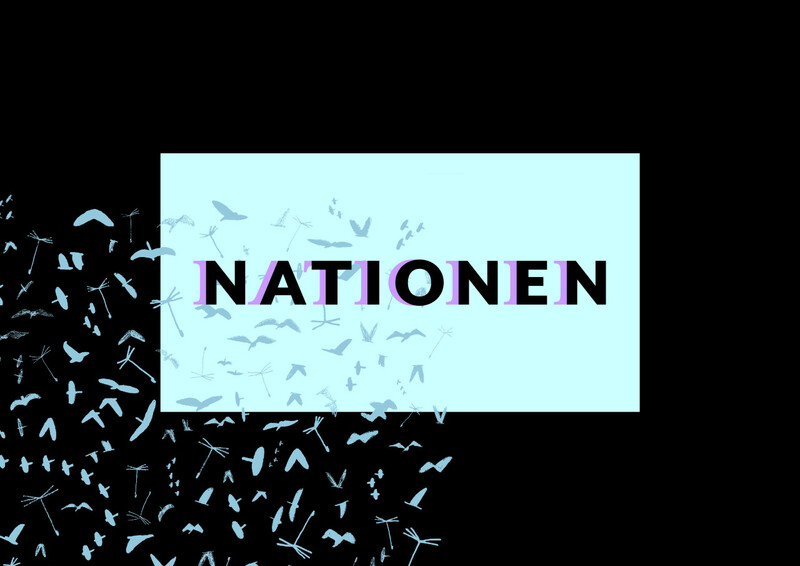 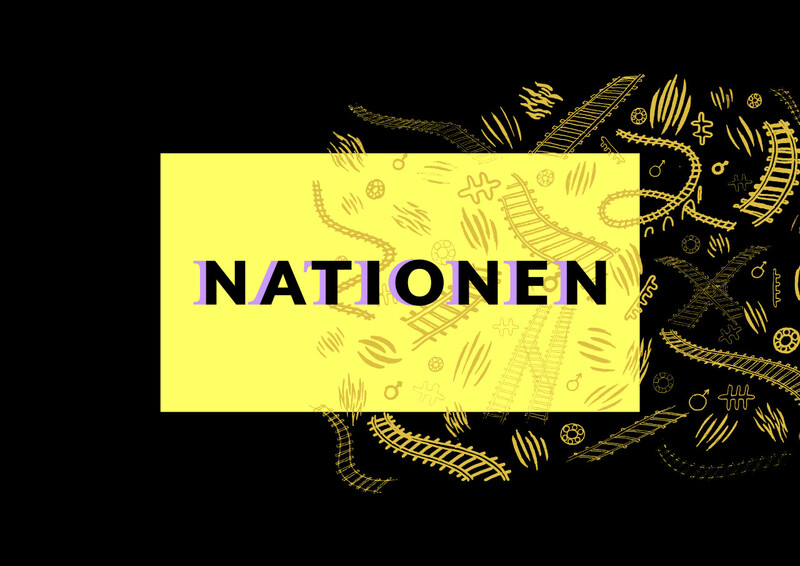 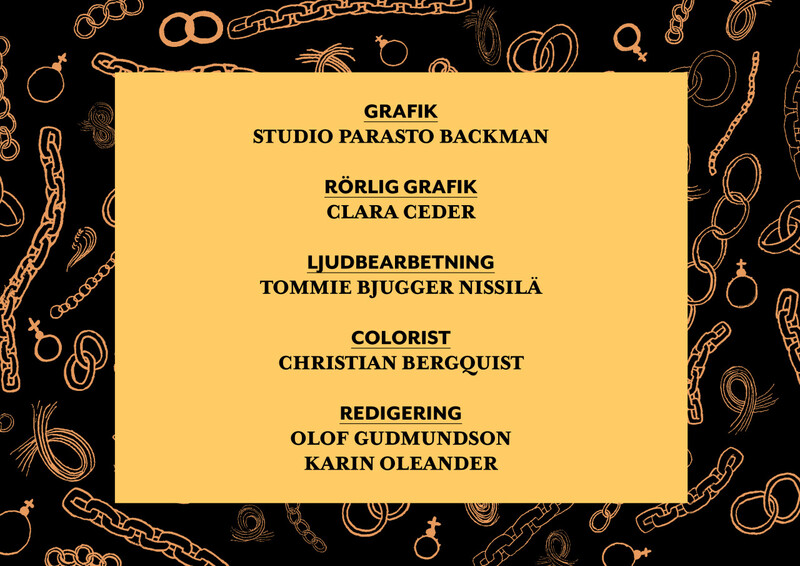 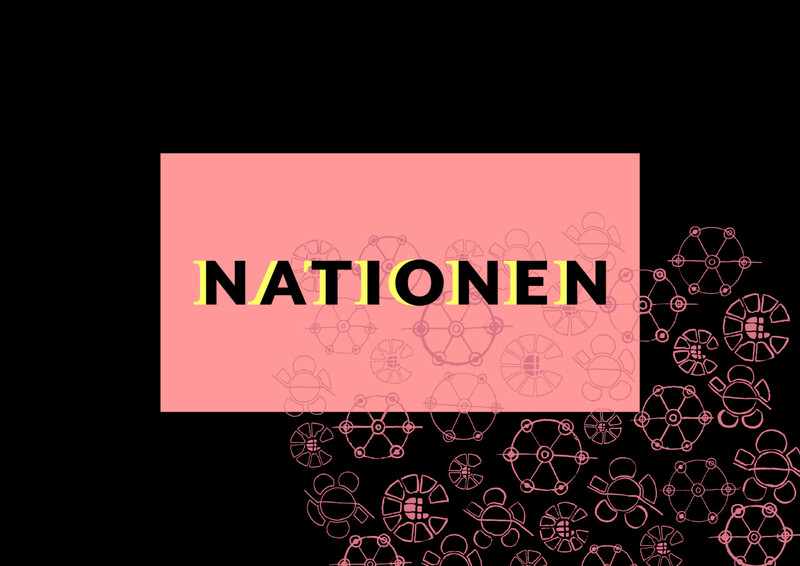 Graphics for the TV show Nationen, containing 8 episodes. 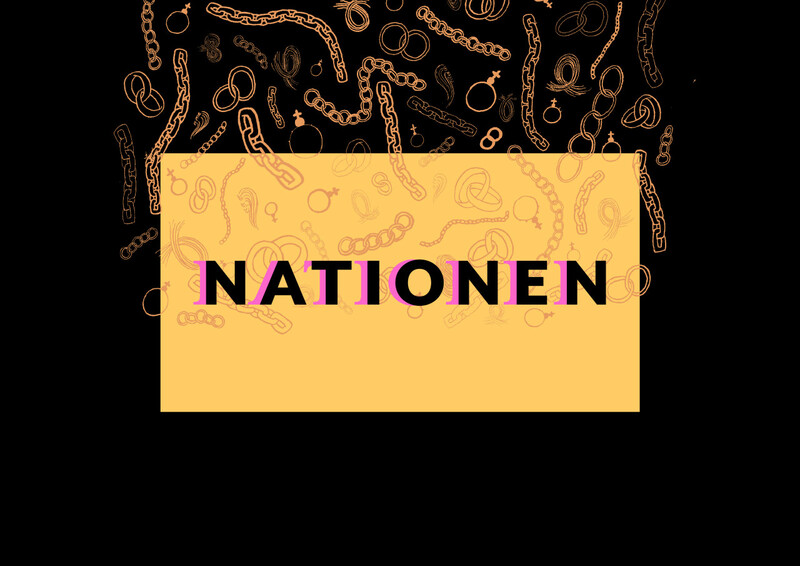 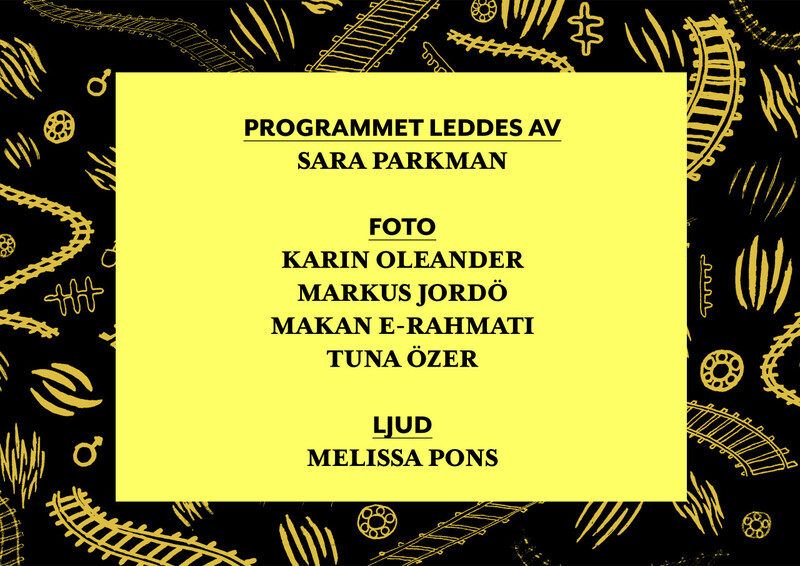 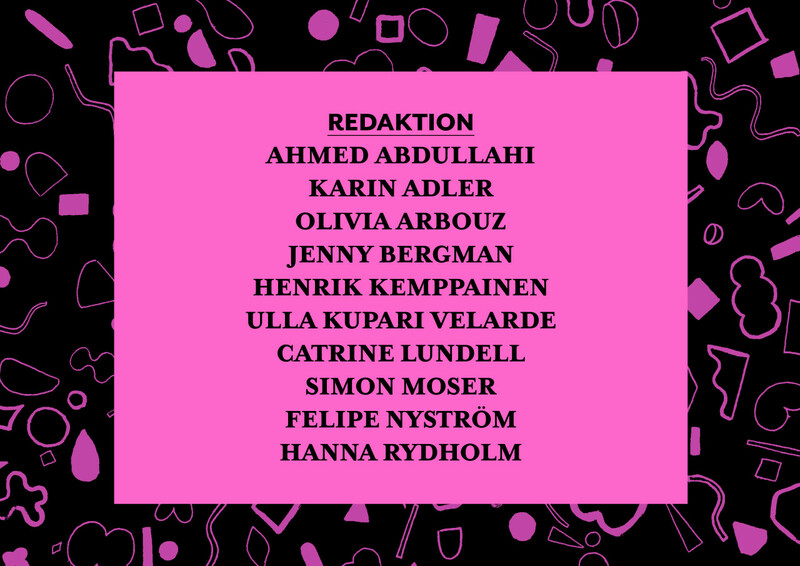 Nationen aims to highlight stories that was left out of the history books. 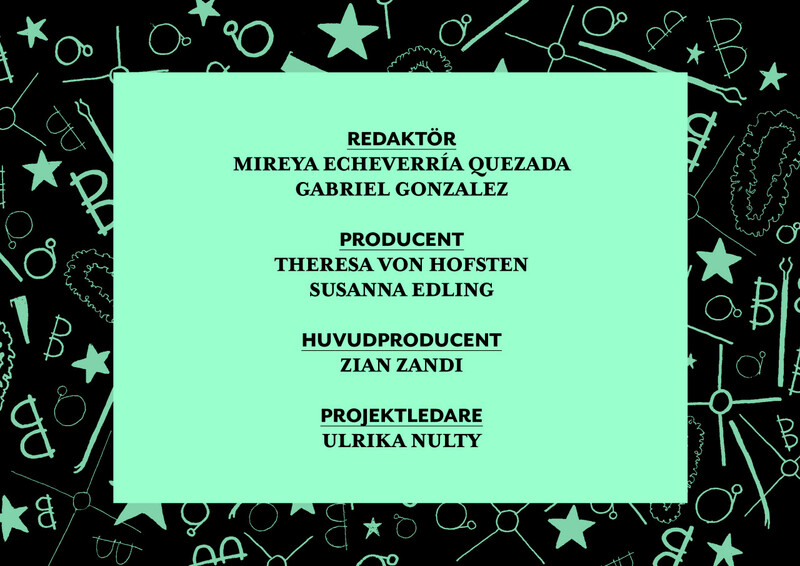 Each episode has it’s own pattern linked to the content.